If you’re a business owner in 2017, it’s understood that you must have a website address to put down on your business card. It doesn’t matter what industry your company operates in – a website, however modest, is a necessity. It’s also far cheaper and manageable than spending tons of money on traditional marketing practices like fliers or brochures, especially over the long term. Further, your website offers you much more than a brochure. It’s a complete multi-functional interactive tool for your customers to engage with you. The first step to building a business is understanding your customers. You have to be absolutely clear on who your customer is before you set anything in motion. You can use real-time analytics to track your customers’ gender, age, demographics and more. Knowing where your website traffic is coming from can tell you if you are reaching the people you want to reach, or if you need to modify your content or message in order to isolate and target the kind of audiences that are responding best to your products and services based on economic, social, ethnic and cultural classifications. 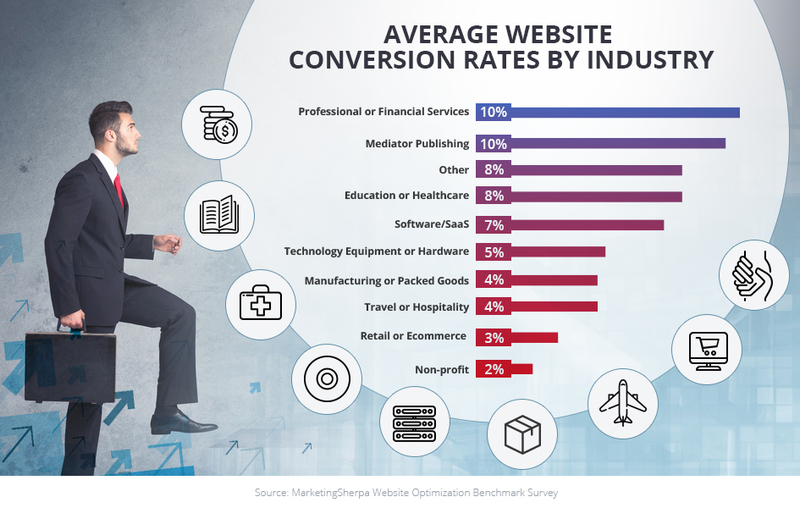 This can also help you save money by avoiding wasting your advertising and targeting resources on demographics that offer you very little returns. Analytics provides insight into the value of your advertising media. If you are paying someone to host a link to your website or sponsoring an online promotion, you can see exactly how many people were referred from the website, and how they behaved after they landed on your page. The same goes for paid search campaigns and banner advertisements. You get to measure the effectiveness of your marketing strategies and allocate resources and advertising capital accordingly. Some of the best people to tell you what your customers like are your customers themselves. Most businesses that know this spend a lot on user surveys and trend analysis. The smart ones rely on web analytics. This is because one of the major advantages of using web analytics is how it allows businesses to study visitor behaviour in real time. Web analytics can reveal a lot about how your customers are using your website – whether they’re taking the journey funnels that you intended, whether your buttons and CTAs have the effect of attracting customers, and whether your design is able to hold customer attention. All this information can help you correct your design philosophy and improve the elements on your website to maintain customer interest and reduce bounce rates. Knowledge, they say, is power. And the more you know, the more successful your marketing efforts. If you’re planning on doing any kind of web marketing, be it through search engines, email, or advertising, information about your past and current traffic is crucial. Not to mention you’ll need analytics systems in place to properly track the new traffic your promotions will hopefully bring in. 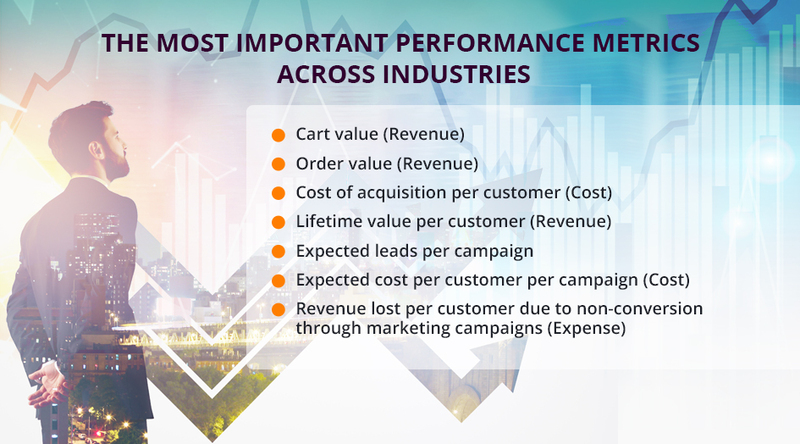 So web analytics can help you cut down significantly on losses by not only allowing you to evaluate and correct your marketing campaigns, but also gather the insights and intelligence needed to design successful ones for the future. In order to take full advantage of your web analytics implementations and achieve significant savings online, you need to ensure that proper measurement planning is being done and documented. To this end, the first step is to make sure that you identify and capture all important and relevant metrics.